Deal alert: Grab an unlocked Samsung Galaxy Note 8 for $420! An eBay reseller with a great feedback score is currently selling an unlocked version of the Samsung Galaxy Note 8 for $420. 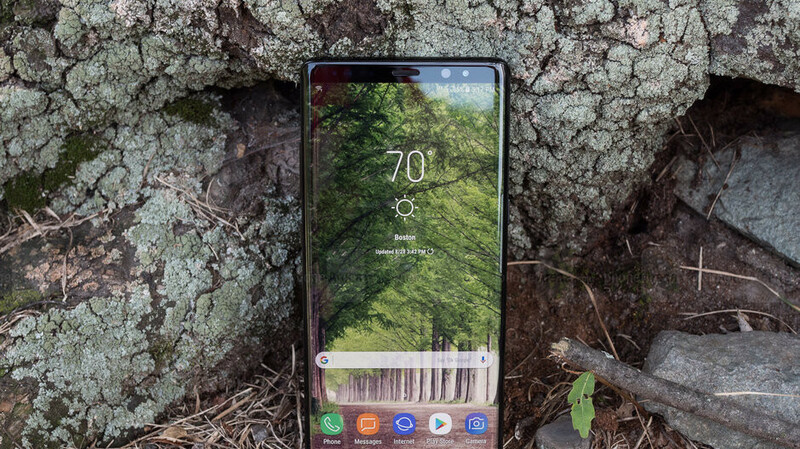 This price is a whopping 50 percent off the Galaxy Note 8’s list price, and yes, Best Buy still charges around $850 for unlocked variants at the time of writing. Samsung can do $200 instant savings, which is... better than nothing, but 420 bucks is hard to beat. The item condition of the units sold is described as "new (other)". They won't come in the original packaging but will be fully functional and in "near perfect cosmetic condition with the possibility of a few light hair marks". A 30-day money back guarantee is on board if you're not happy with your purchase. This particular model is not officially available in the US, but you can still use it without any problems if you are on a GSM carrier like AT&T or T-Mobile. Keep in mind that you won't be able to get LTE on CDMA telecoms like Sprint or Verizon, though. The Galaxy Note 8 is easily one of the top Android flagships (if not the best) of 2017. Some of its main features include a QHD 6.3-inch AMOLED display, the Snapdragon 835 chipset, an excellent 12+12MP dual-camera, 6GB RAM, and a 3,300mAh battery. Of course, this handset is also famed for the S Pen, a built-in stylus that unlocks a variety of useful features. For the full scoop, make sure to check out our Note 8 review. If you'd like to purchase the device from eBay, feel free to follow the above link. Not exactly new then is it? Bought my 7 plus in new other. It’s almost perfect condition. Most likely a 30 day return unit relisted. I find buying new other on eBay gives superb value. But read carefully before you buy.